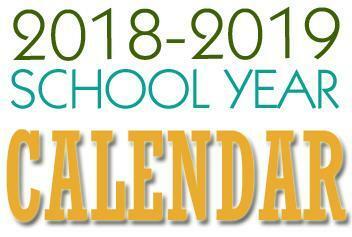 2018-2019 School Calendar is here! Please note: Dates, times, and bell schedules are subject to change. The most up-to-date information can be found on the Google Calendar on the first page of our website under "Events/Show Calendar View." 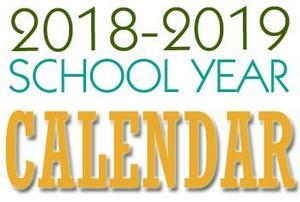 Students and parents can also check the Daily Announcements for further information on events and schedules.